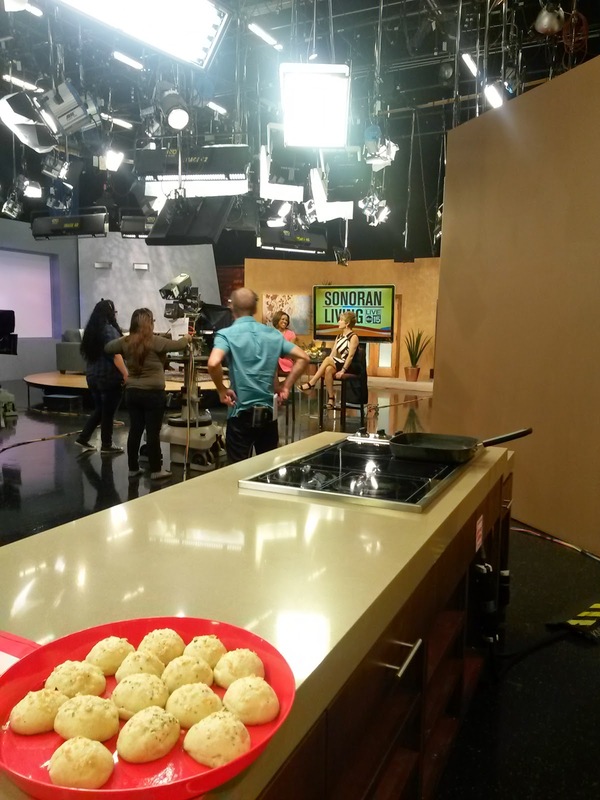 Today I had the amazing opportunity to visit the set of Sonoran Living! What an absolute honor...and an absolute blast! It still never ceases to amaze me all the work that goes into putting together a show. 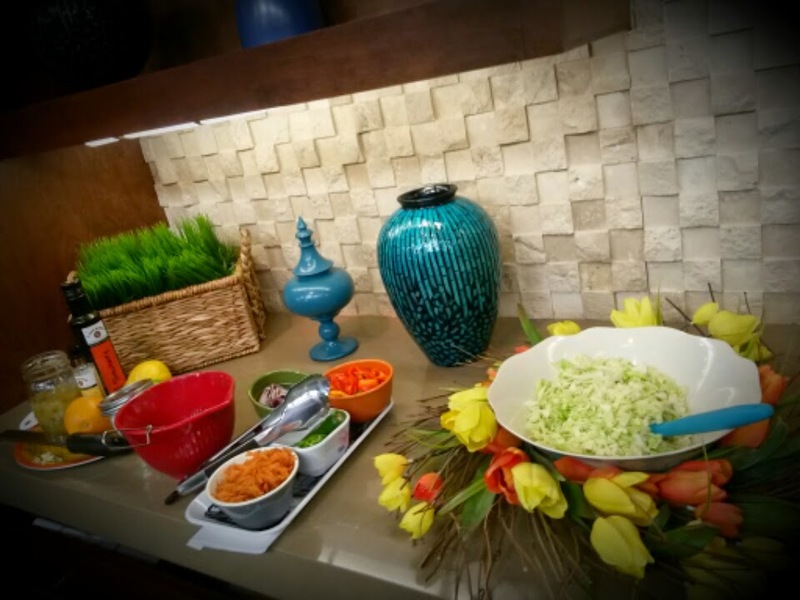 The show can be seen on the Sonoran Living Website along with the recipes. 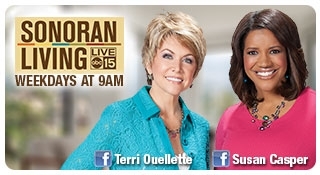 If you like the show, please let them know over at ABC 15. It means a lot to my family to have these wonderful opportunities. Thanks my darlings!